An online research guide for students studying Microbiology at LaGrange College. “MicrobeWorld is an interactive multimedia educational outreach initiative from the American Society for Microbiology (www.asm.org ) that promotes awareness and understanding of key microbiological issues, and showcases the significance of microbes to human life. Another site provided by the ASM especially good for images. Reference books are located on the main (2nd) floor of Lewis Library. This set is a little tricky to use, but if your organism is a bacteria, this will have very useful information. Ask a librarian for help if you aren’t finding what you need. 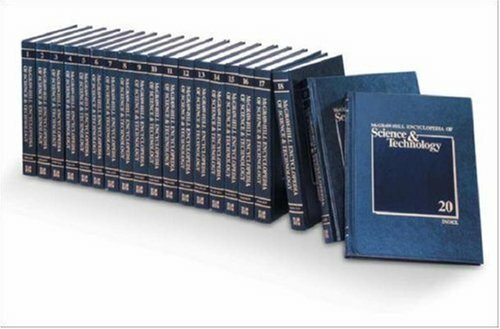 Filled with highly instructional visual images, An Atlas of the Clinical Microbiology of Infectious Diseases, Volume 1: Bacterial Agents contains typical and atypical presentations and identifying characteristics of microorganisms, including newly described microbial agents, covering the breadth of clinical microbiology. The book presents more than 425 color photomicrographs. This book is a part of Oxford Reference Online's collection of Biological Sciences titles.